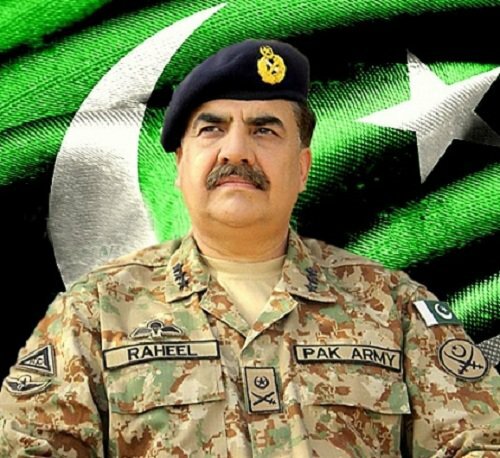 RAWALPINDI, Aug 5 (APP): Chief of Army Staff General Raheel Sharif on Friday made a telephone call to Afghan President Ashraf Ghani and asked him to help in safe and early recovery of the crew of the Punjab government’s Helicopter. Afghanistan on Thursday on its way to Russia for maintenance. Asim Saleem Bajwa, Afghan President assured all possible assistance in this regard.